﻿ Introducing Drama Club @ Bell ! Introducing Drama Club @ Bell ! Home → School → News → Introducing Drama Club @ Bell ! 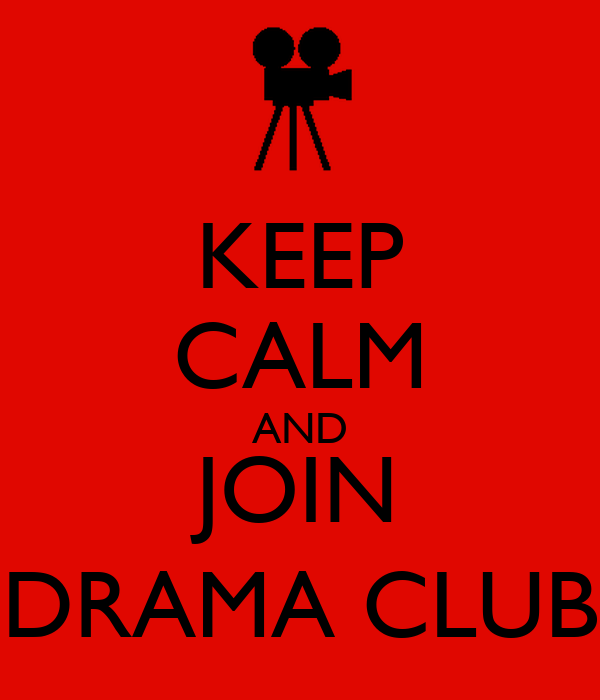 This session we will have our very first student-run DRAMA CLUB! If you like theater and would like to participate in this session's school play, please see Svetlana in the office. She is directing the play this session and would love to see more students sign up and participate! You can participate in different ways: acting, makeup, scenery/props, script writing, music, or costumes! You will have the opportunity to show off your creative side! The club meets every Monday in Room #7 after 12:15 PM. We hope to see you there!